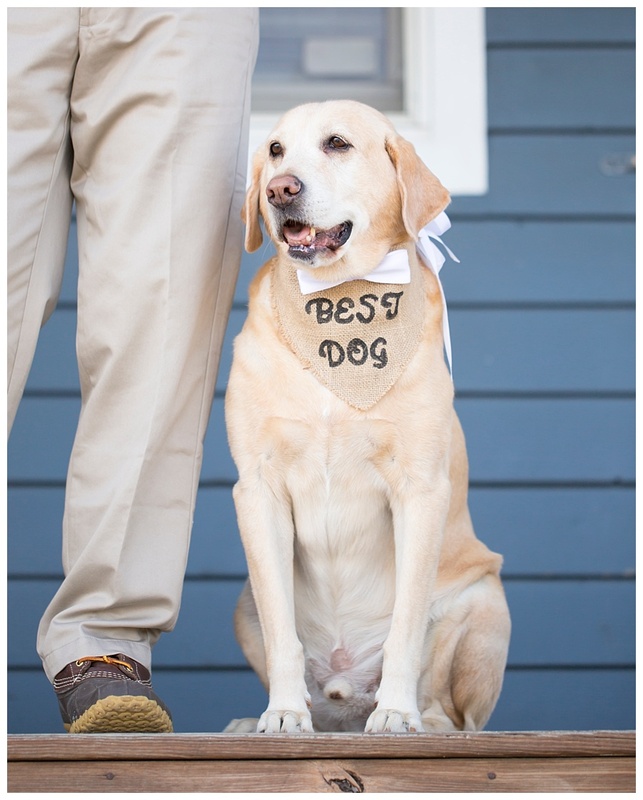 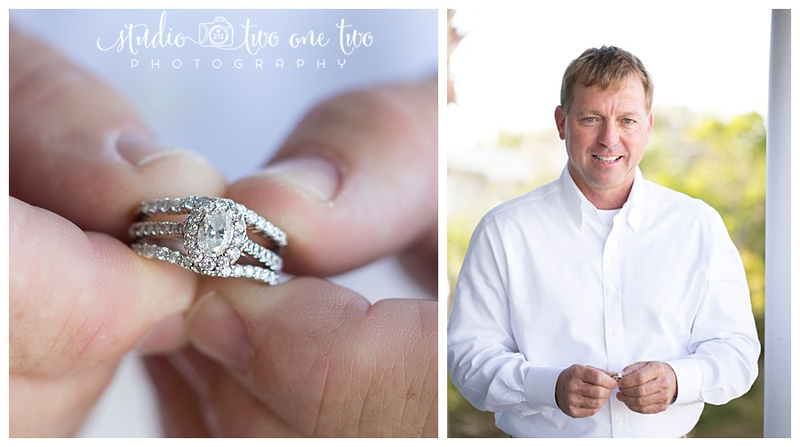 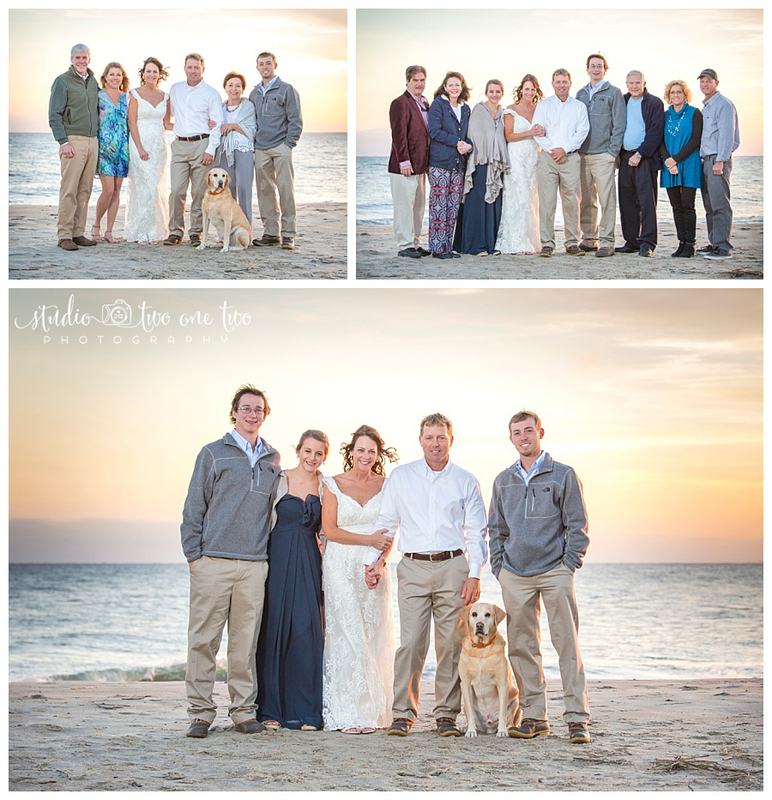 The Edisto Beach wedding of Vicky and Eddie was extra special for me. 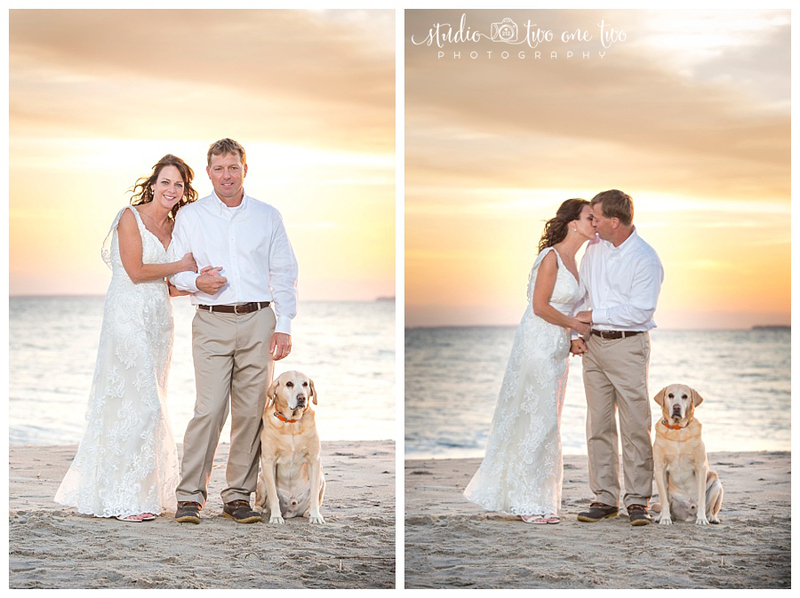 I’ve known Eddie and Vicky since I was a teenager, so when these two asked me to photograph their beach wedding, I was thrilled. 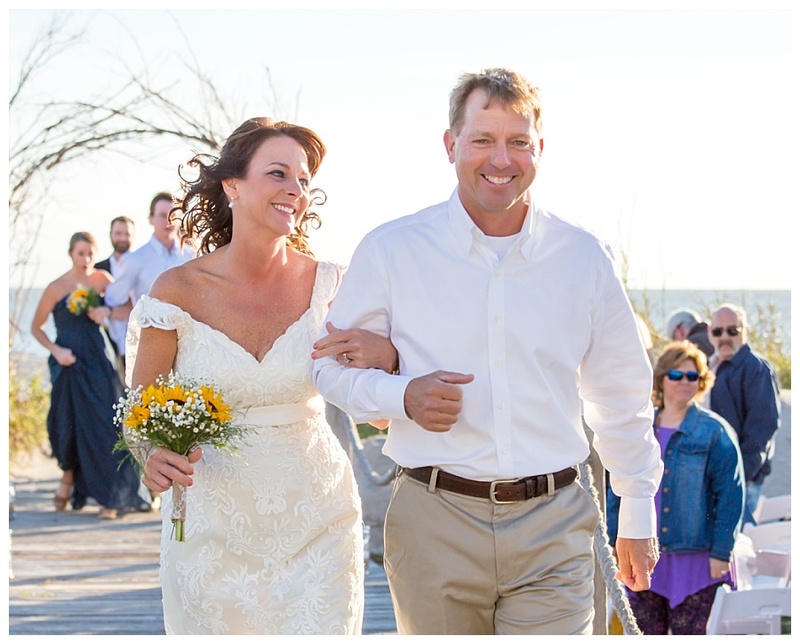 Not to mention, Edisto Beach is very near and dear to my heart. 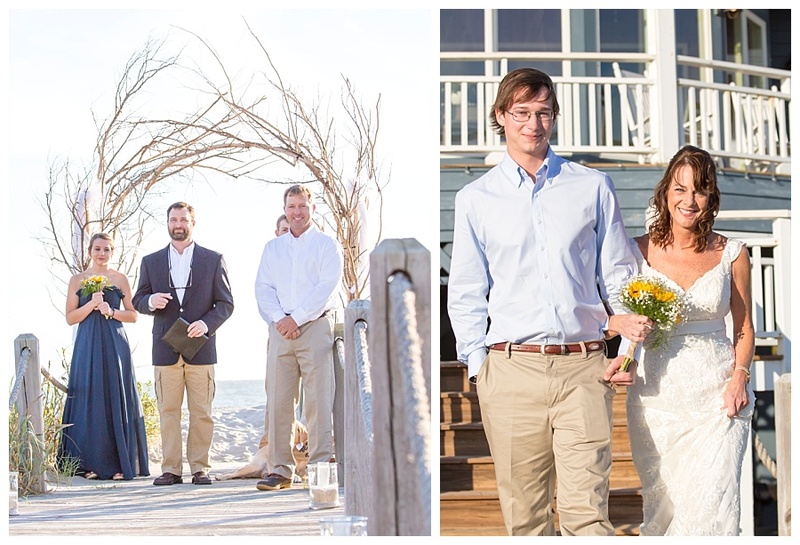 Their wedding took place just a couple houses past my family’s former beach front home. 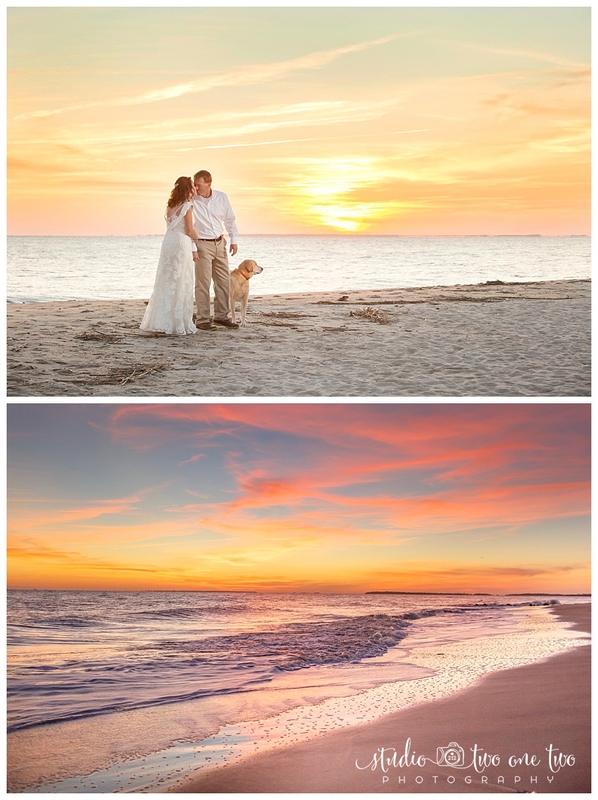 It was a chilly November day, but the sunset was absolutely gorgeous soon after their late afternoon ceremony ended. 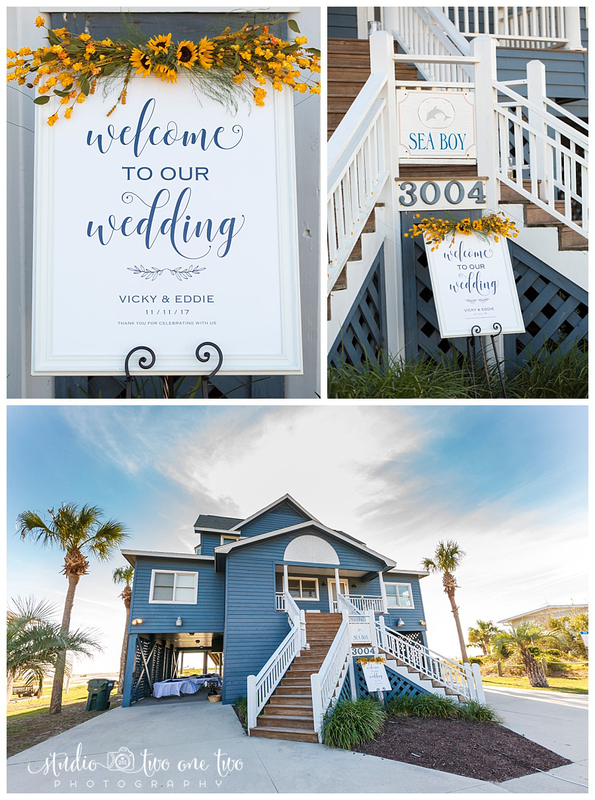 Enjoy some of the images from Vicky and Eddie’s big day! 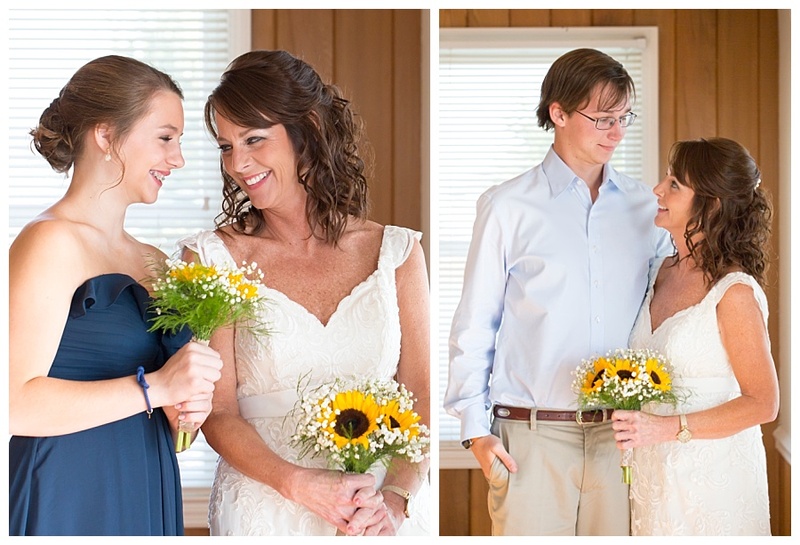 Next Kayla and Jeff’s Wedding at the Riverbanks Botanical Gardens in Columbia, SC.